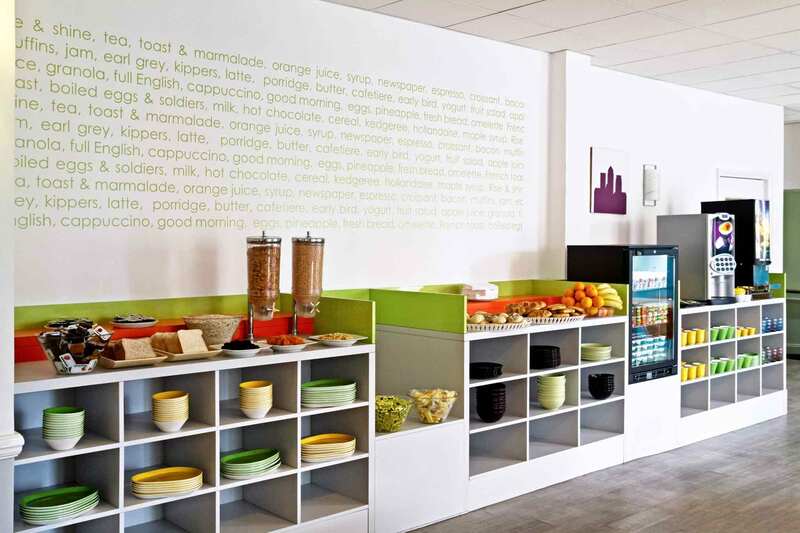 Ibis Styles London Croydon Make your day hotel stay enjoyable and comfortable by booking your day stay at Ibis Styles London Croydon. 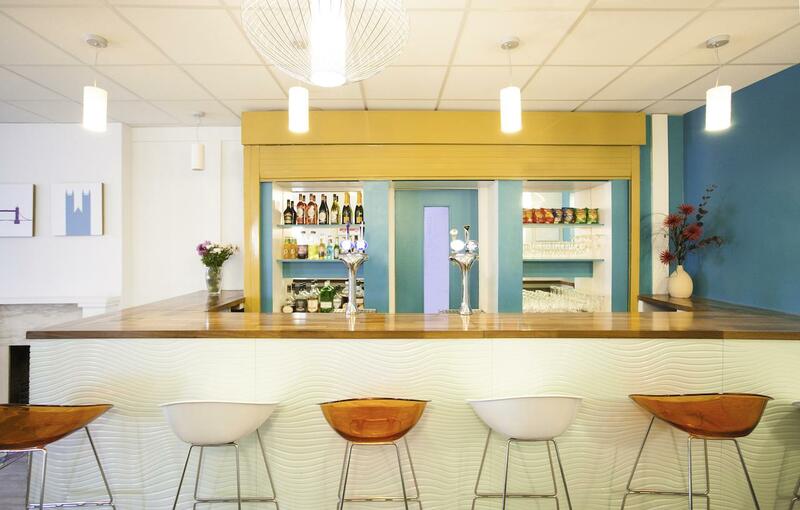 If you seek comfort and convenience for your next stay in London, head over to the Ibis styles London Hotel at Croydon. Equipped with facilities, modern amenities, and luxurious ambiance, this spot can be your accommodation partner for a fun-filled experience. 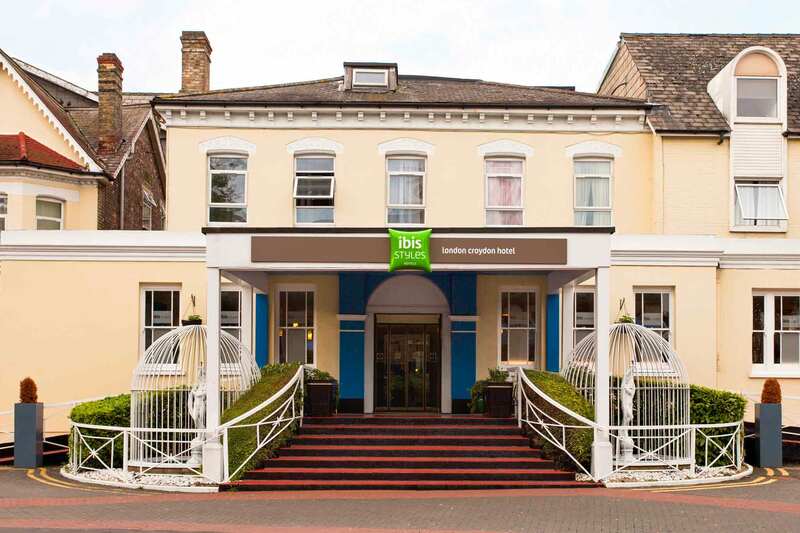 Whether you look forward to a relaxed vacation with family or a power-packed important business trip, Ibis styles London can take care of your needs. Close proximity to public transportation can save your commute time. Stylish colorful décor adds charm and style to the hotel rooms. Five minutes from the Thornton Heath train station offers easy access to the city. It is connected to all the major attractions in Central London, making it easy to explore many things in a day. Stay for a short day stay in the hotel or enjoy an extended weekend, there are many options to pick from. Visit the iconic tower bridge, Big Ben, London Eye, Hyde Park, numerous royal gardens, palaces, and museums, while you are in the city to tick off all the items from your travel list. Each of their 119 rooms is well equipped with all the basic comforts. Choose from five options such as solo, queen, duet, and family for three or five, depending on your needs. Every room has comfortable bedding, private bathroom with shower, air-conditioning, hairdryer, remote control TV, radio, in-room mineral water and coffee/tea making facilities. Free Wi-Fi access and work desk in all rooms offer work convenience. The hotel offers free continental breakfast to kick-start your day. Besides, an in-house restaurant and bar can take care of your appetite with their wide range of menu. Avail the comforts of this humble accommodation and make wonderful memories in the city. Thornton Heath Recreation Ground — One mile from the hotel, this recreation ground is a fun spot for the entire family. It houses running trails, bowling green and pavilion, children’s playground, ornamental gardens and an outdoor gym. Valley retail park — For all your shopping needs, head over to this large retail center in the neighborhood. With loads of options to shop, eat, watch a movie or attend an exciting event in the center, there are fun things for the entire family. The furniture store of Ikea is located adjoining to this retail park. Canterbury Road Recreation Ground — Another fun destination for family, this open space in the vicinity offers playgrounds and lawns. It contains senior and junior pitch, community center, changing rooms and shower facilities.